8 flat cards with 8 white vellum finish envelopes. 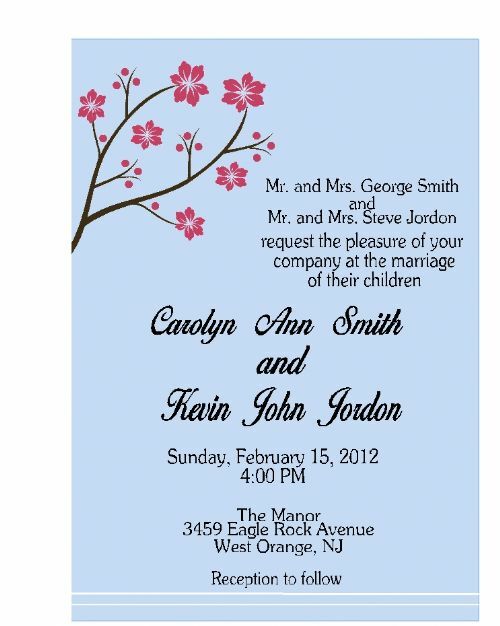 Choose from one of our many wedding invitation designs, including pink blossom invitations, black swirl invitations, flower invitations, beach invitations and many more. 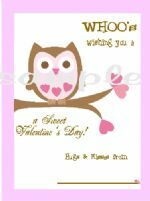 All wording can be customized and can be used for any style invitations, including birthday invitations, baby shower invitations, bridal shower invititations and more!